Lord, our hearts cry out in grief today as we learn of the tragic airplane crash in Colombia that killed at least 75 of its 81 passengers. Lord, what a loss! These football players were headed to fulfill a dream as they advanced in a regional tournament. Instead, they met with untimely deaths. 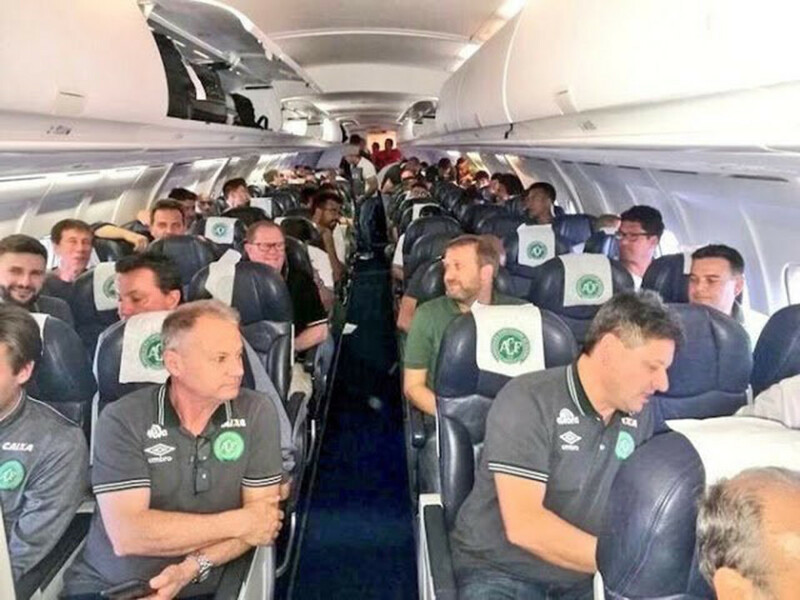 Lord, be with all who grieve: spouses, children, teammates, friends—Lord, we know the entire Chapecoense community grieves. We know all of Brazil grieves, and that the other teams in the tournament grieve. Lord, thank you for being with us in our grief. Bring the comfort only you can provide. Lord, we also pray for the survivors. We pray for healing, consolation, top-quality medical care, recovery from trauma, emotional and financial support, and anything else they need. We pray that their loved ones will quickly reach their sides. Please meet with them all in this devastating time. Draw them close to you. Lord, we pray for the rescue workers sorting through the dead, sifting through the wreckage. We ask you to guard their hearts and their minds in Christ Jesus. May the jubilation of having found survivors give them deep encouragement as they deal with such a horrific situation. Finally, Lord, we pray for the truth to come out about what caused this plane to crash. In the mighty name of Jesus we pray, amen. More information: http://www.bbc.com/news/world-latin-america-38140981 or http://www.foxnews.com/world/2016/11/29/plane-carrying-brazilian-soccer-team-crashes-in-colombia-killing-at-least-75.html.